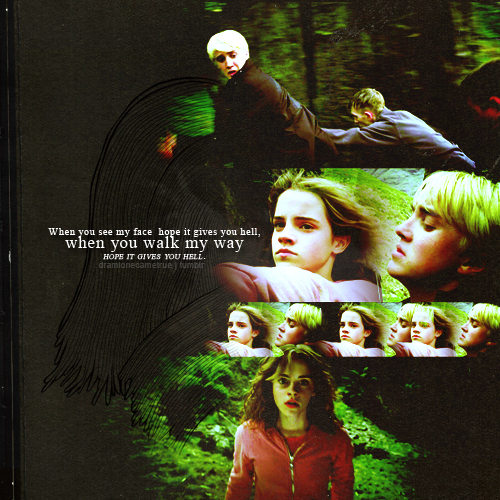 dramione. Draco+Hermione=<3? x. Wallpaper and background images in the harry potter contra crepúsculo club tagged: hermione draco dramione equals bleh i prefer romione but oh well.